Neemrana is one of North India’s fastest growing industrial centres. Its strategic location on NH-8 in Delhi NCR has attracted some of the top Japanese, Korean and Indian companies already – with many more following suit. If you’re planning to shift or invest in Delhi NCR, here are six reasons why experts think it’s the best time to invest in property in Neemrana. Rajasthan government is developing 40,000 acres of land in the Shahajahanpur-Neemrana-Behror belt as a Global City – by promoting world – class industrial, residential and institutional projects. This includes catering to the housing needs of 1 million people. Located just 120 km from International airport, Neemrana is seamlessly connected via NH-8 to Delhi, Gurgaon and the rest of Rajasthan. Neemrana has already attracted heavy investments from at least 48 top Japanese manufacturers, including Daikin, which is planning to invest INR 660 crore over and above the INR 1065 crore it has already invested. Some of the biggest Korean and Indian companies are also planning huge investments in Neemrana. So moving forward, Neemrana will attract more employment – both from its growing industrial base now and in the future (i.e. for the next 10-15 years) when additional manpower migrates to this high-growth sub-region. 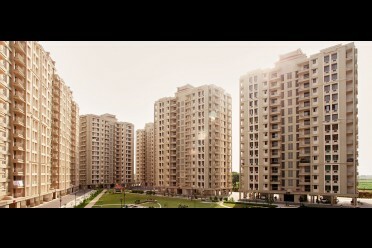 Are you planningto invest in a 2 or 3 BHK Flat on NH-8 in Neemrana? If you’re looking for a great 2 or 3 BHK flat on NH-8 in Neemrana, check out Ashiana Aangan located on NH-8. Ashiana Aangan is Ashiana’s 2nd project in Neemrana after the successful completion of Ashiana Green Hill. It offers 2 & 3 BHK apartments with modern amenities like club house, swiming pool, park, kids play area,CCTV, power back-up etc. 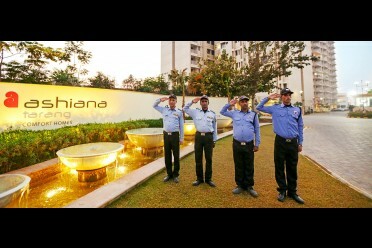 Ashiana has been successfully delivering and maintaining projects across India – since 1986. It has won several awards and recognitions, including from Forbes. 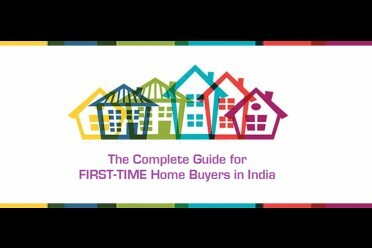 Ashiana also manages the resale and rental requirements of customers in-house. So whenever you buy, rent or re-sell your flat in Neemrana, you will get prompt assistance to maximize your gains. Just ask for an Ashiana Sales Representative to call you– and make the best of this golden investment opportunity while it lasts! We do have only 2 & 3 BHK available in Ashiana Aangan Neemrana. For details please contact Manish @ 7665002147.